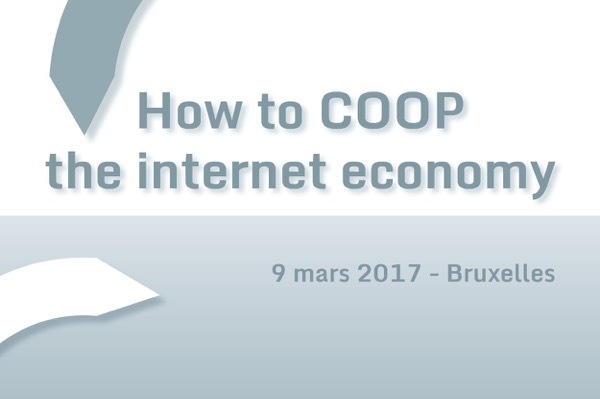 The OuiShare Fest brings together representatives of the international collaborative economy community. One of its goals is to expose participants to inspiring new ideas, while also offering them an opportunity for networking and building collaborative ties. At the 2016 OuiShare Fest, we ran a study of people’s networking. Attendees, speakers and team members were asked to complete a brief questionnaire, on paper or online.Through this questionnaire, we gained information on the relationships of 445 persons – about one-third of participants. For many participants, the Fest was an opportunity to catch up with others they knew before. Of these relations, half are 12 months old at most. About 40% of them were formed at work; 15% at previous OuiShare Fests or other collaborative economy experiences; 9% can be ascribed to living in the same town or neighborhood; and 7% date back to school time. 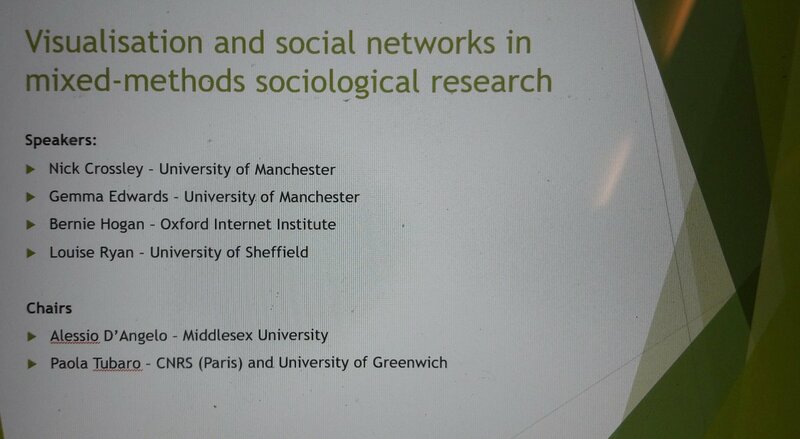 Figure 1 is a synthesis of these “catching-up-with-old-friends” relationships, in the shape of a network where small black dots represent people and blue lines represent social ties between them. At the center of the graph are “isolates”, participants who had no pre-existing relationship among OuiShare Fest attendees. The remaining 60% have prior connections, but form part of separate clusters. 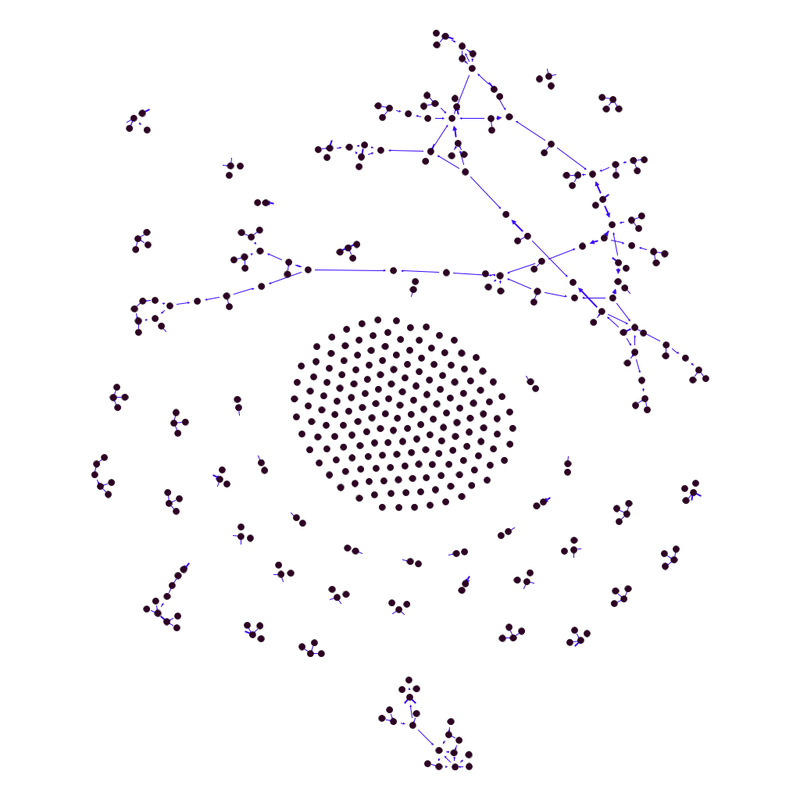 Some of them (27%) form a rather large component, visible at the top of the figure, where each member is directly or indirectly connected to anyone else in that component. There are also two medium-sized clusters of connected people at the bottom. The rest consists of many tiny sub-groups, mostly of 2-3 individuals each. Participants told us that they also met new persons at the Fest. 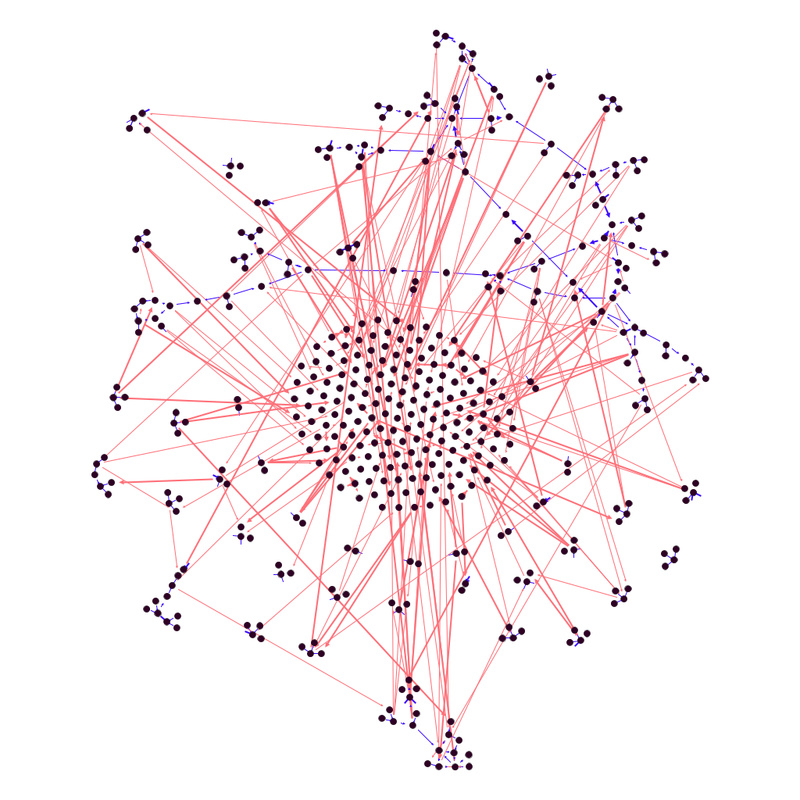 Figure 2 enriches Figure 1 by adding – in red – the new connections that people made during the event. The ties formed during the Fest connect the clusters that were separate before: now, 86% of participants are in the largest network component, meaning that any one of them can reach, directly or indirectly, 86% of the others.